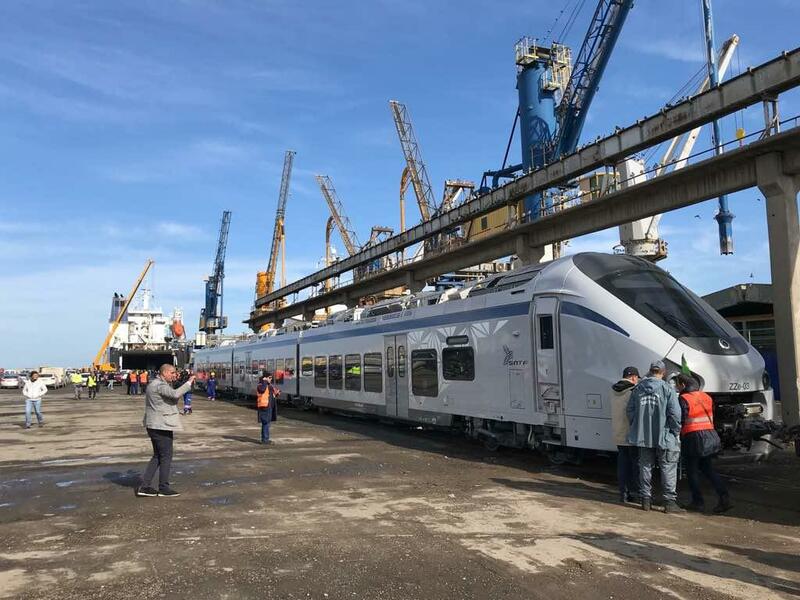 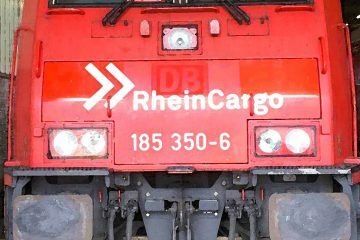 Sunday 28 January 2018 the first Coradia Polyvalent bi-mode train set for the Algerian National Railways (SNTF) was unloaded at the port of Algiers. 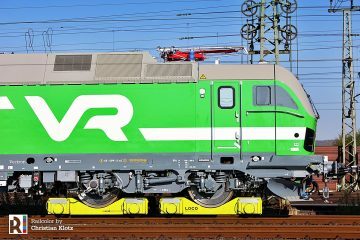 After leaving the French Alstom Transport plant in Reichshoffen, train set ZZe-03 was moved to the Italian port of Savona. 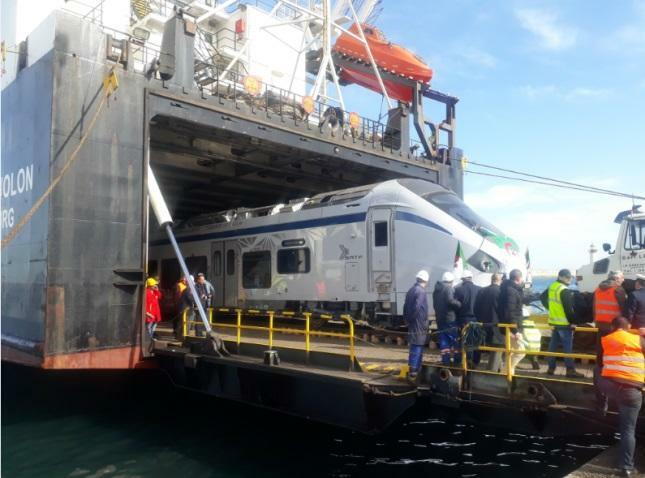 After a boat trip across the Mediterranean the new train set was unloaded at the port of Algiers. 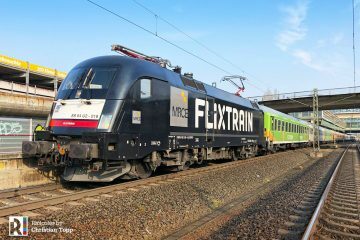 It’s the first of seventeen bi-mode, both diesel and 25kV AC electric intercity trains for SNTF. 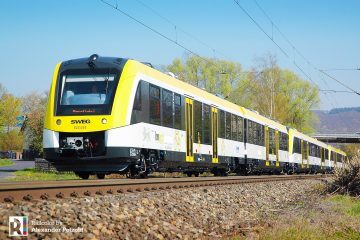 The 6-car trains are 110 m long, seats 194 passengers in Standard Class and 60 passengers in First Class. 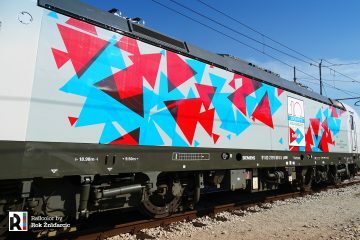 Further delivery of the train sets for SNTF takes place the coming months All trains should be in Algeria by July 2018. 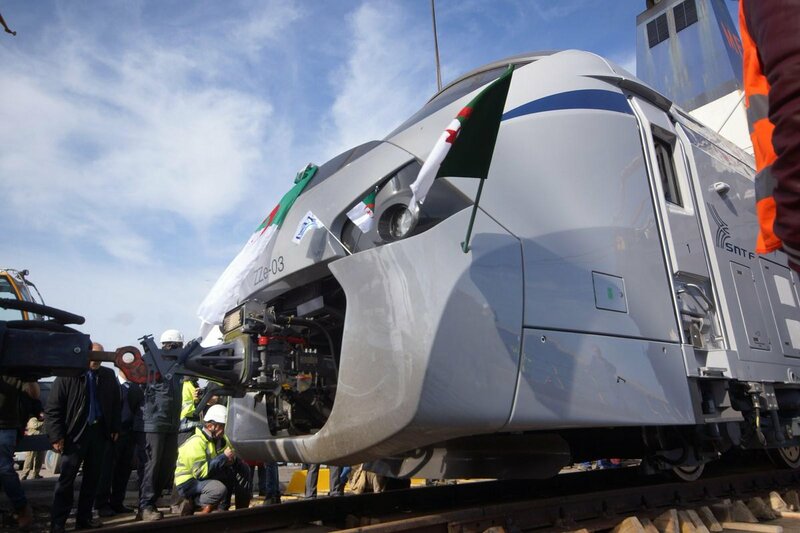 These trains will serve the big Algerian cities. 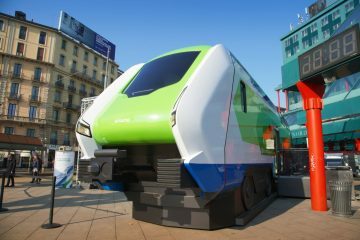 The Coradia train sets for Algeria have several innovations to adapt to specific climate conditions like sand and high temparatures. 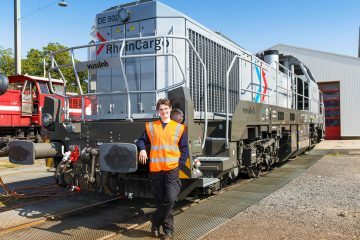 As to be expected it has an air conditioning system to facilitate a pleasant stay on board.